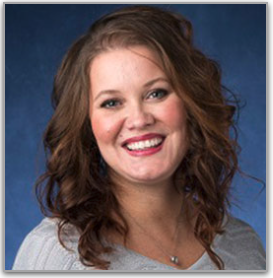 Vanessa Morris joined the team at Mid-Atlantic Spinal Rehab & Chiropractic in June of 2015 to serve as the office manager for the practice as it expanded. Prior to working with us she was the office manager for a prestigious pain management group in Baltimore city. Vanessa has a long history working in the medical field, also having worked for general surgical and plastic surgery offices in the past. Vanessa’s role with the company has shifted in the past several years. Her sole job function has now become the role of relationship manager. Her primary job task is to help establish and maintain relationships in the community with medical offices, legal offices, and other business leaders. She enjoys her job because she gets to do what she does best – talk about the benefits of non-surgical chiropractic care! She makes sure that our patients are happy and that the staff has everything they need to serve our patients. When she is not at work Vanessa lives in Carroll County with her husband and two children. On the weekends you can find her on the sidelines at her son’s football and lacrosse games.